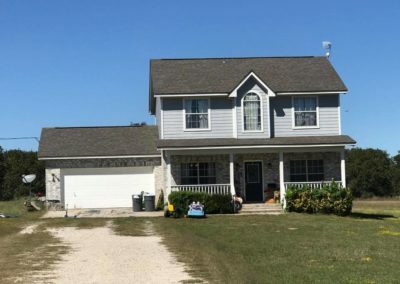 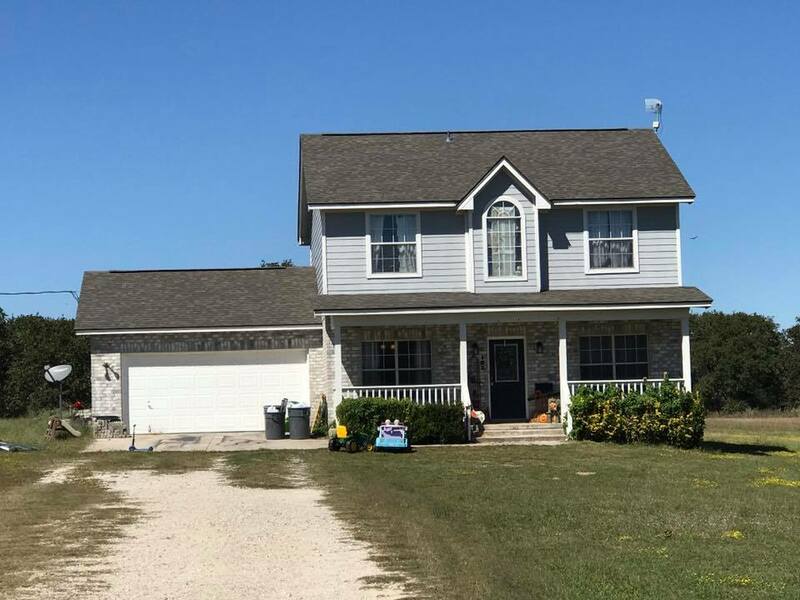 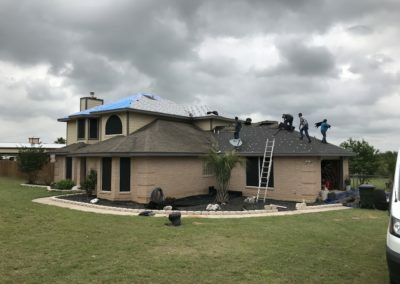 Chris Matthews Custom Homes provides quality roofing services for residential roof replacement, roof repairs, siding and sheet metal work. 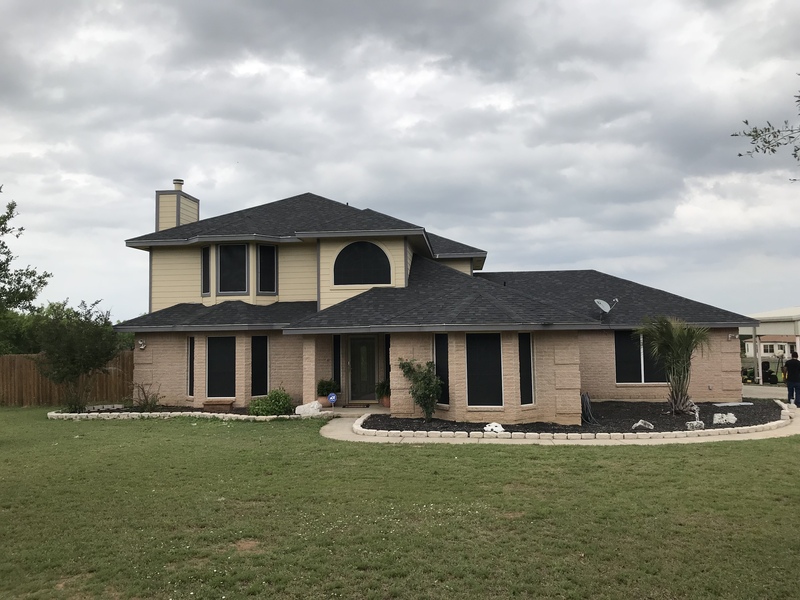 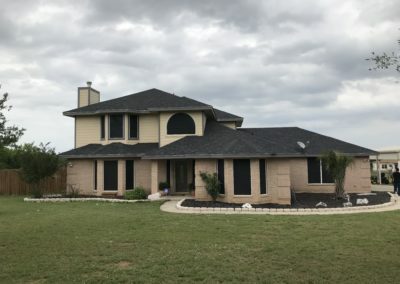 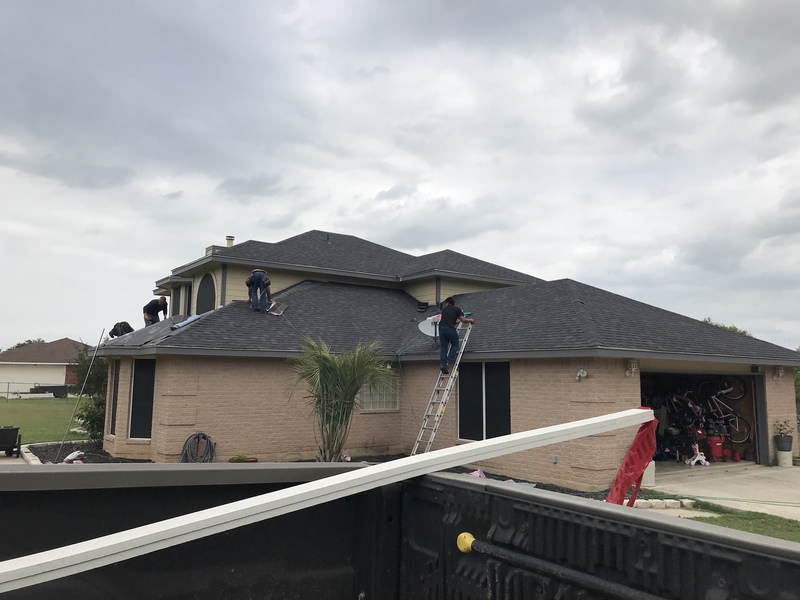 We service homes in La Vernia, Floresville, San Antonio, Schertz, New Braunfels and neighboring Wilson, Bexar, & Guadalupe County communities. 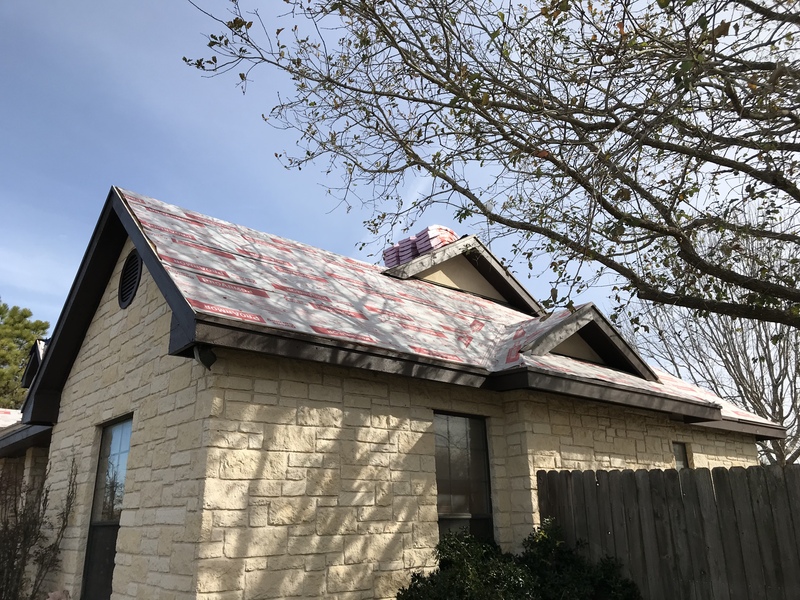 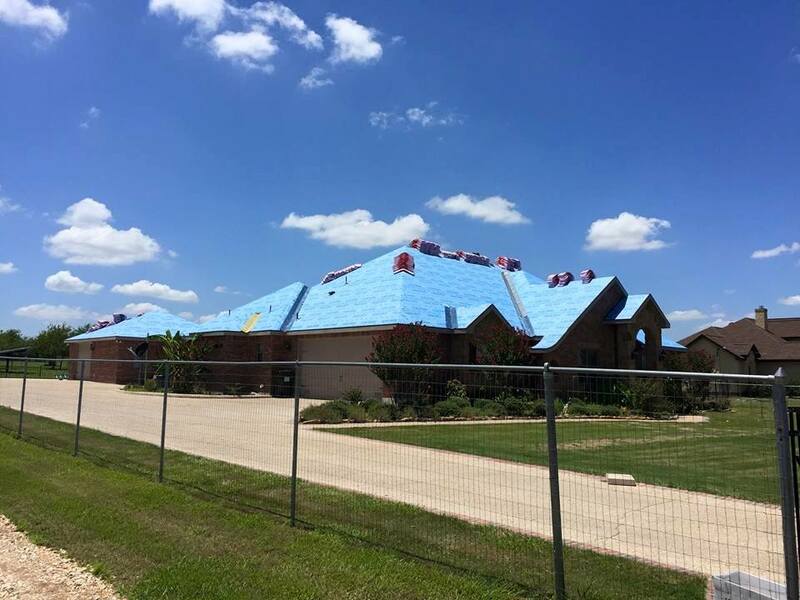 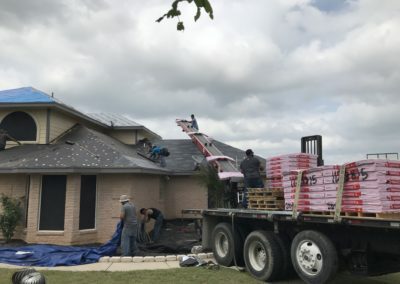 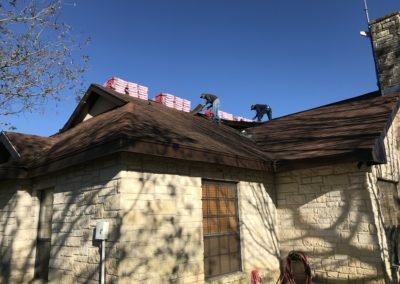 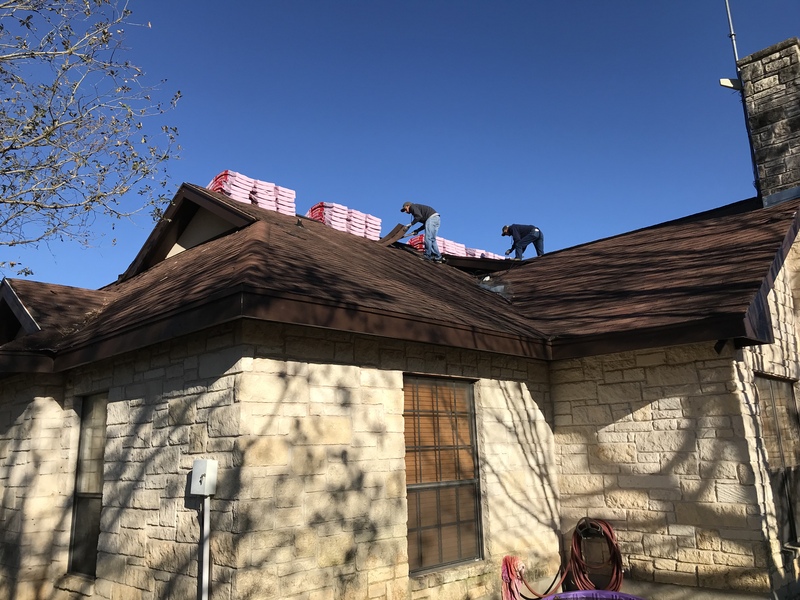 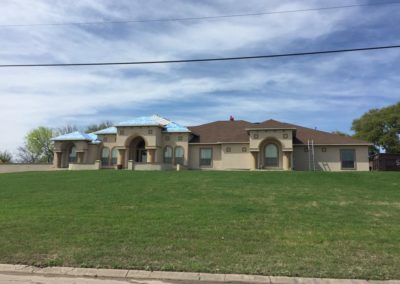 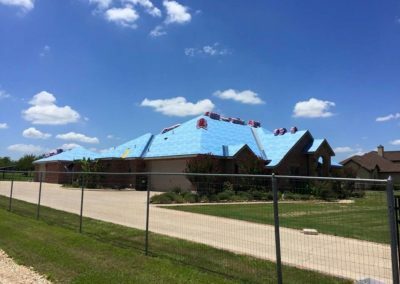 Buying a new roof system is an important investment. 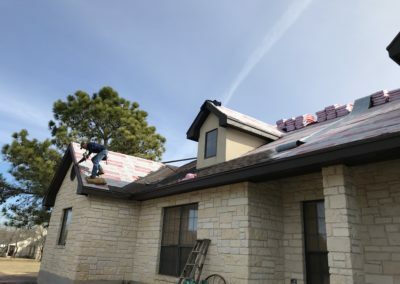 Before you spend your money, spend time learning how to evaluate roofing contractors. 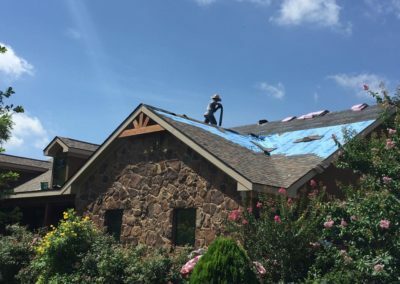 You should insist on working with a professional roofing contractor. 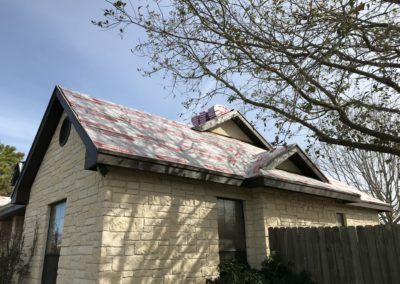 We’ll assist you in getting the kind of results you expect—a quality roof system at a fair price. 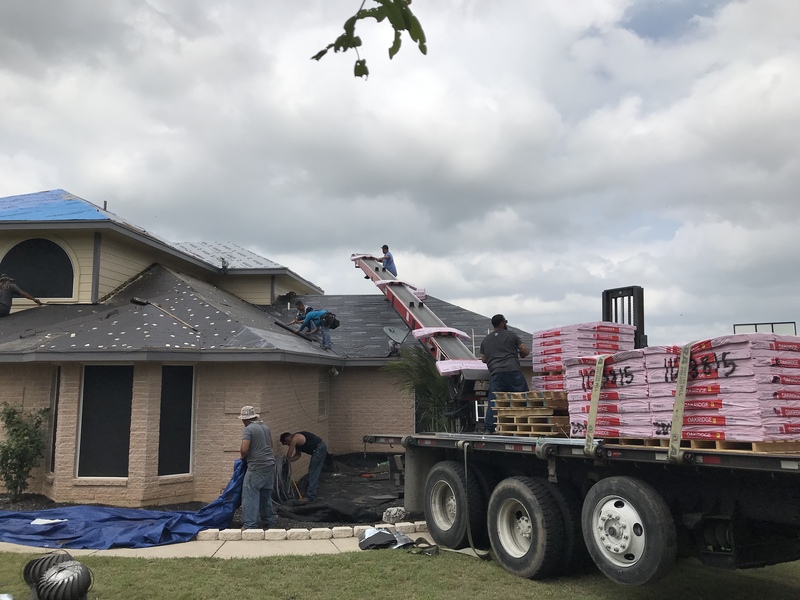 Shingle, Tile, Metal, Cement Siding (Hardie Board), Gutters & Ventilation. 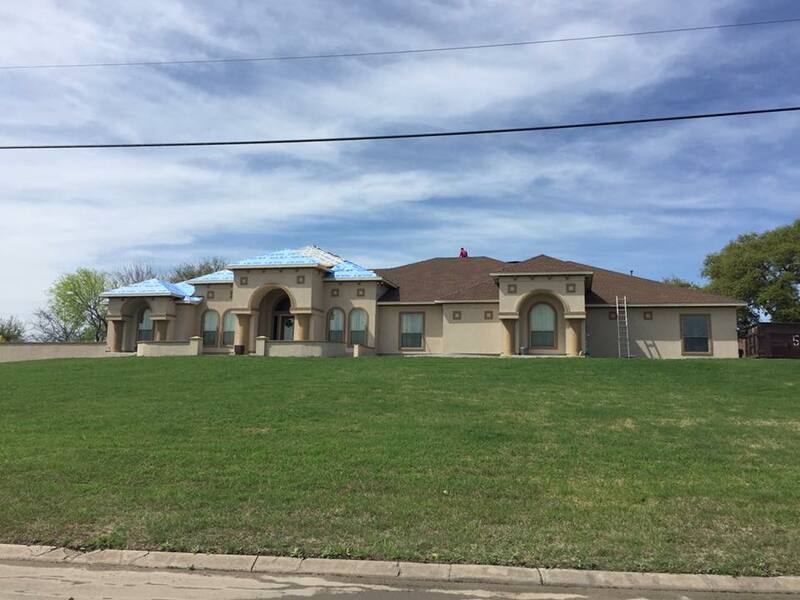 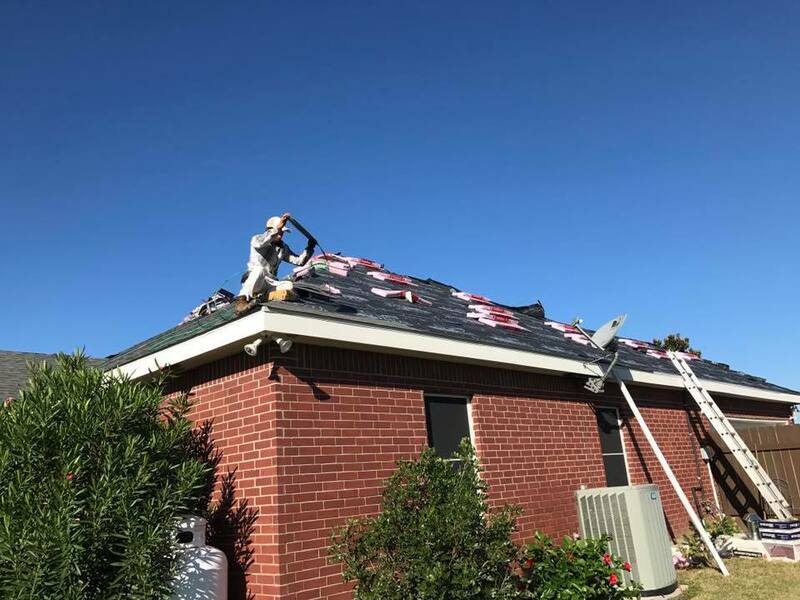 Whether you need a new roof, roof maintenance or repairs, trust the job to the expert roofing contractors at Chris Matthews Custom Homes. 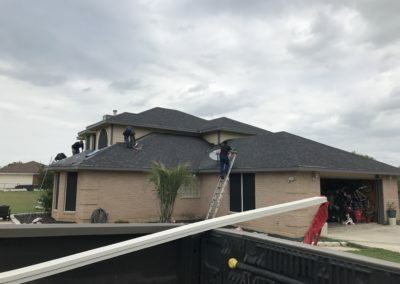 We pride ourselves in providing the highest quality products and services to achieve 100% satisfaction. 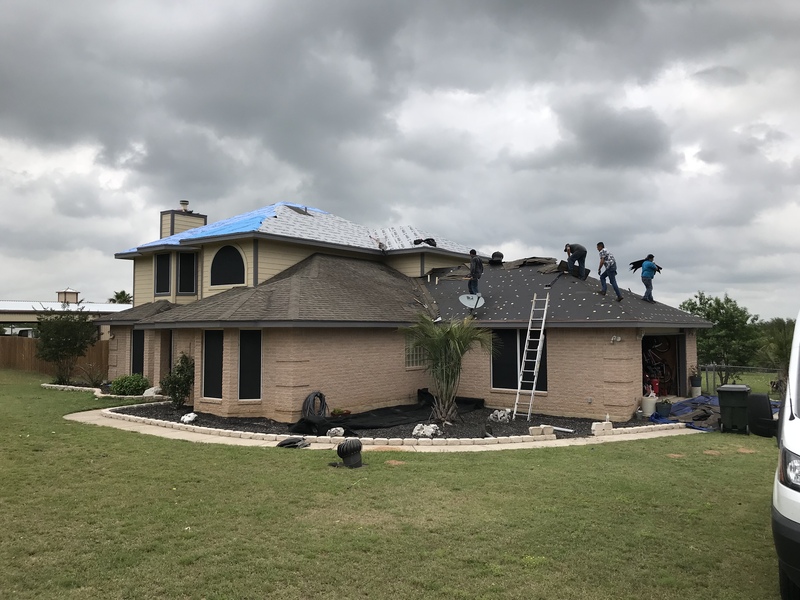 We conduct our business in a manner that elevates how roofing contractors are perceived by homeowners and commercial clientele alike. 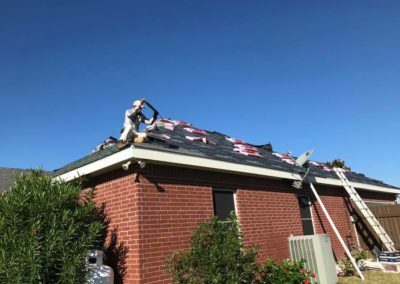 Our enthusiasm, pride and dedication in everything we do are what have allowed us to provide exemplary services for over 10 years.